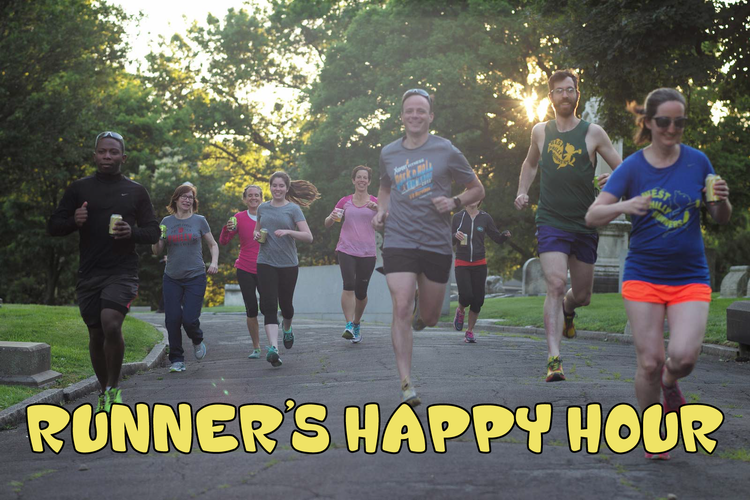 It's time again for the Runner's Happy Hour at the Woodlands! 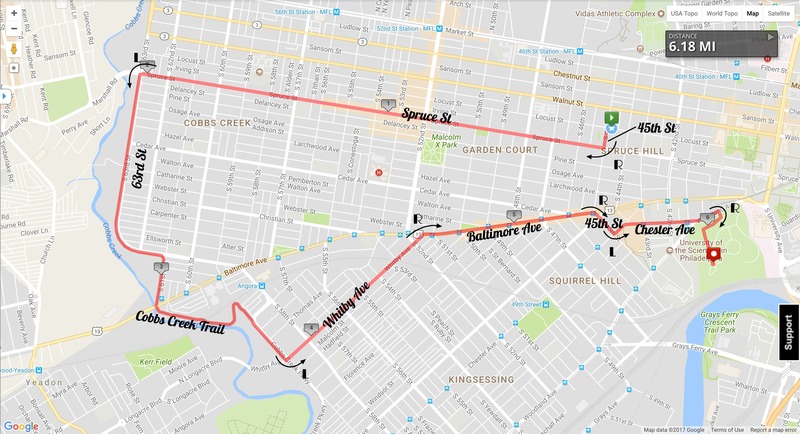 We love the Woodlands as an awesome running destination in our little corner of Philly and we love that they are huge supporters of runners. 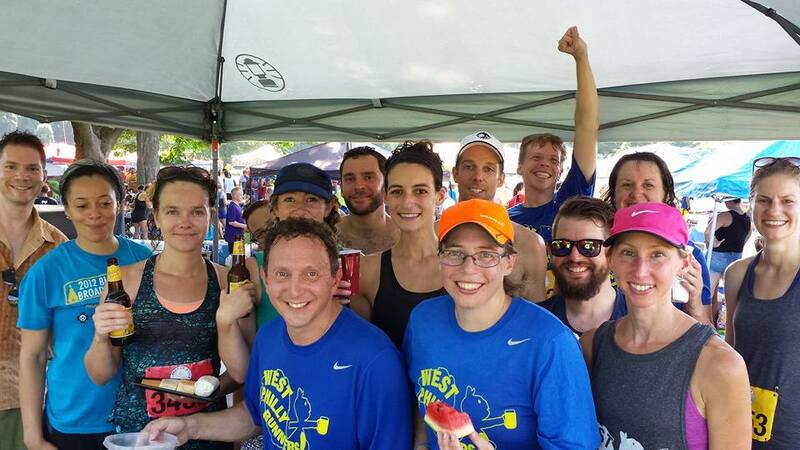 This Runner's Happy Hour is a chance to hang out with the Woodlands crew and to support them with either a donation or by purchasing a membership. This month, we're doing something new and awesome. We're going to be tagging on a free workout at the end of our run at the Woodlands with Charge Philly. The workout will probably start around 7 but you can join no matter when you get done with your run. The Happy Hour is $10 for non-members and free for members. Memberships are $35 and help support all the awesomeness. 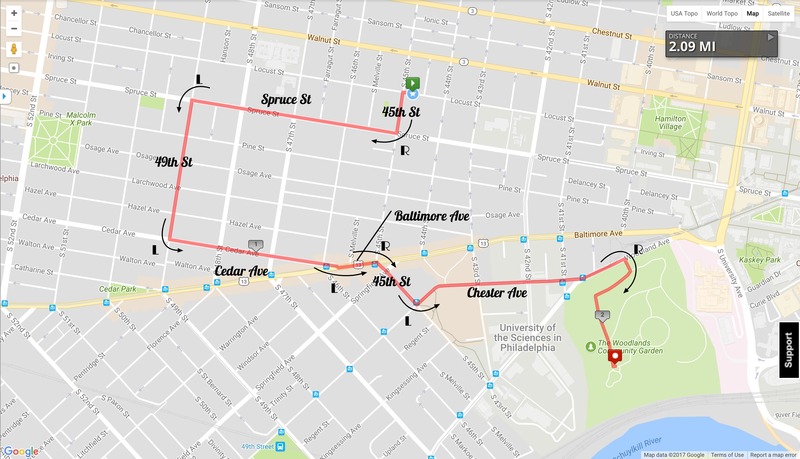 Come join us on the plateau for a day of hanging with all the runners in Philadelphia! There will be food and drink and music and lots of sun. Also a tent, and probably a table. Maybe a kiddie pool full of ice? There will be running but you don't have to run to come participate. 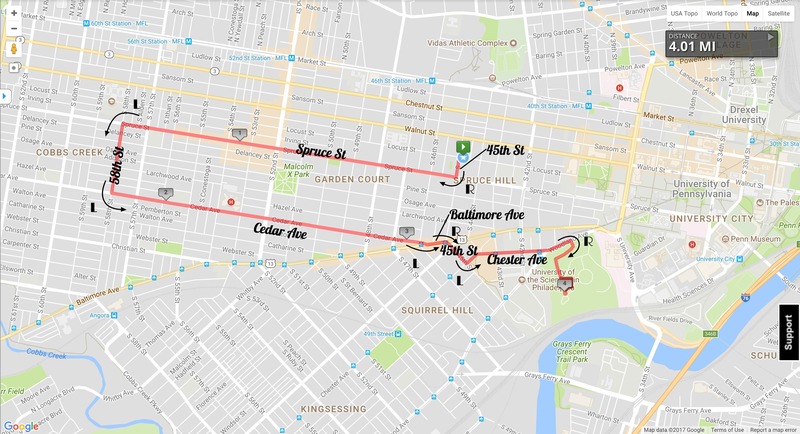 The race will need non-running volunteers and Kyle will need his group of super cooling providers of coolness to runners. And you can just come hang.